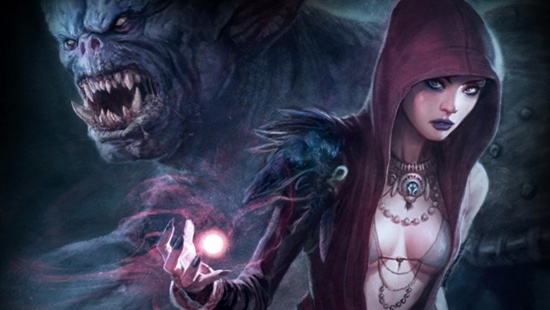 TransGaming announces the release of Dragon Age: Origins – Awakening for the Mac. The Awakening expansion pack for the critically acclaimed, dark fantasy series game from BioWare, a division of Electronic Arts, is available now for all Mac gamers through TransGaming’s digital download Mac games portal, GameTreeOnline.com. GameTreeOnline is also the primary destination for all Dragon Age: Origins Mac DLC add-on content packages atwww.gametreeonline.com/bioware/dragon-age/. Set after the events of Dragon Age: Origins in the land of Amaranthine, Dragon Age: Origins – Awakening places the player in the role of a Grey Warden trying to rebuild the order while also dealing with political matters as the Arl of Amaranthine. As the Warden Commander, the player travels to Vigil’s Keep to assume command of the Grey Wardens there. Throughout the game, the player journeys to several locations and recruits party members of whom may undergo the Joining ritual to become Grey Wardens. Dragon Age: Origins – Awakening is available now atwww.gametreeonline.com/bioware/dragon-age-awakening/, plus Mac gamers can also enjoy great DLC add-on content packages such as Return to Ostagar, Darkspawn Chronicles, Leliana’s Song, and many more this year.